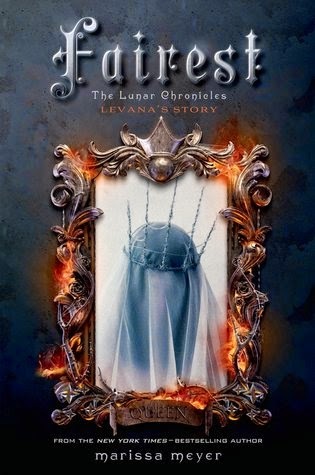 *☽ Lunar Rainbows Reviews ☾*: Cover Madness Giveaway! Hey everyone! 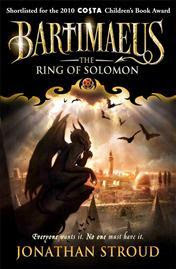 It's THAT time again: time for another edition of the Cover Madness Giveaway! 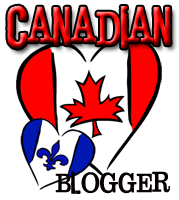 As usual it's hosted by the lovely Jenni & Giselle over at Xpresso Reads. Now the best part? This is a giveaway hop - which means that there will be many more gorgeous cover-love giveaways to be enjoyed - so be sure you hop on over to all of them for more chances to win! - One (1) Winner will pick a pre-order of any of these -OR- you can choose the first book in the series if the cover shown is a sequel. Giveaway is for one (1) book of choice from the above selection of upcoming releases (or a previous book in the same series). Don't forget to visit all the blogs participating in the hop for more giveaways & chances to win! Open internationally as long as The Book Depository ships to your location. Giveaway ends July 14th 2014. Once a winner is chosen, they will have 48 hours to respond to their e-mail from me, otherwise a new winner will be chosen. 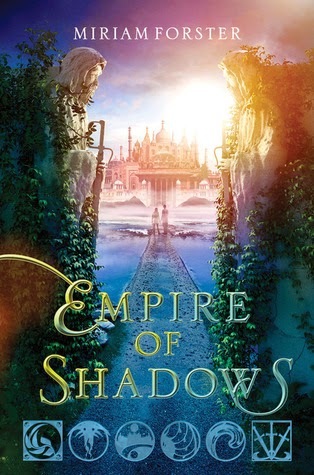 How am I going to pick between Throne of glass, Fairest, Blue Lily Lily Blue, Ensnared, Threads of thread and stone, and, and.. and. You see my dilemma, haha. Ensnared. Thanks for the giveaway! Hi, I'm a newbie to your site. Thanks for participating in this giveaway. I have to go with In the After Light. 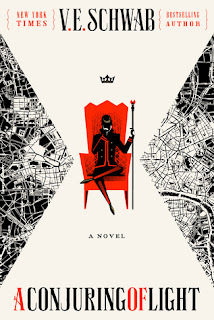 I can't wait for that book. Thank you so much. I'd pick Ensnared. I hear from the author she's extra crazy in this one! 'm really looking forward to that release! I'll have to browse through some of the other titles. They're a bit unfamiliar to me. Thanks! Ensnared! Loooove that cover so much. I'd love A Thousand Pieces of You. Thanks for the giveaway! The Perilous Sea! I loved the first one SO much! So many pretties to choose from. 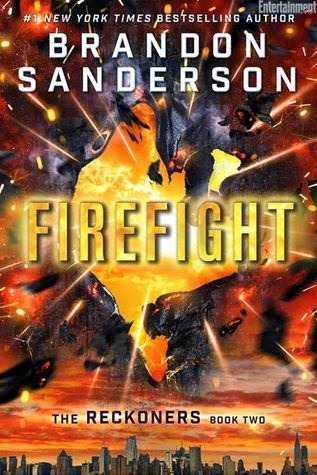 I would probably choose *This Shattered World* or *Storm Siren*, unless I decided to choose an #1 book from one of those other series shown. I'd choose A Thousand Pieces of You. Thanks for the giveaway! Amazing! Thanks for this Mimz :). I think I'd pick Fairest. So many good looking books up there! I would pick Fairest. I love the Lunar Chronicles series. i would like to read A Thousand Pieces of You. I'd pick Heir of Fire, no doubt about it! I'd pick Gates of Thread and Stone...probably. 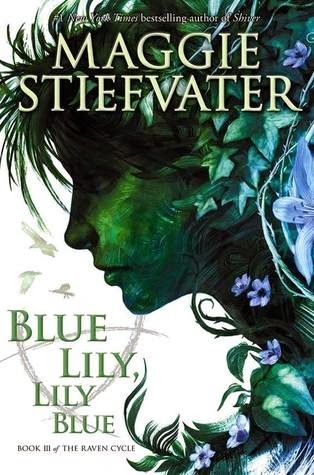 I'd pick Blue Lily, Lily Blue by Maggie Stiefvater. So pretty! :) Thanks for the giveaway! I'd pick Blue Lily, Lily Blue. Thanks for the giveaway! Maybe Ensnared or Blue Lily, Lily Blue! Thanks for the giveaway! Suspicion perhaps! But not sure! SO MANY PRETTIES! honestly, I am going with A Thousand Pieces of You. I can't get enough of that cover! 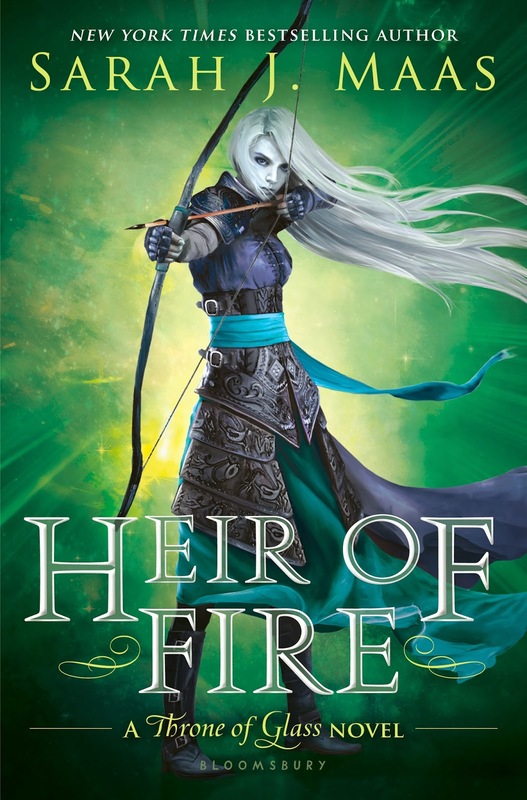 HEIR OF FIRE!!!!!!!!! 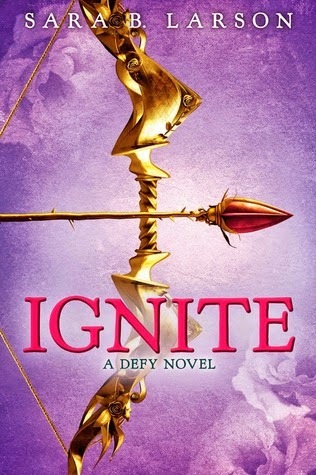 I am dangerously obsessed with this series, and I need this one ASAP. I'd love to win A Thousand Pieces of You! 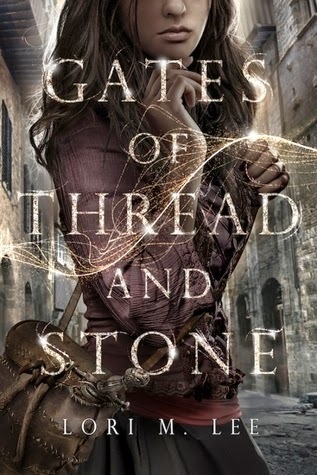 I'd choose Gates of Thread and Stone because I offered it in my giveaway, too, and I REALLY want it! I'd love to win In the Afterlight! 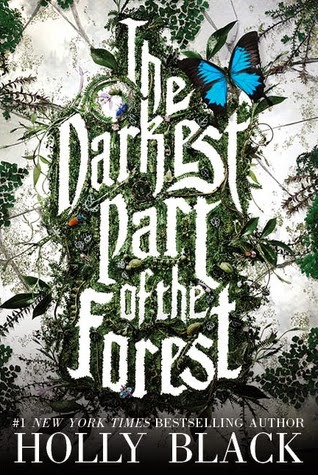 I would pick the darkest part of the forest. Thank you for the giveaway! Soo many to choose! A Thousand Pieces of You, This Shattered World, Fairest or Ensnared! Thank you!! I'd definitely pick Ensnared. Thanks for the chance! My mind is set... 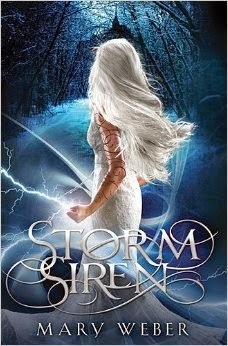 I have to thank you because I had never have heard of Storm Siren (Storm Siren #1) without you!! Now that would be my pick hands down!!! Thank you for the chance! 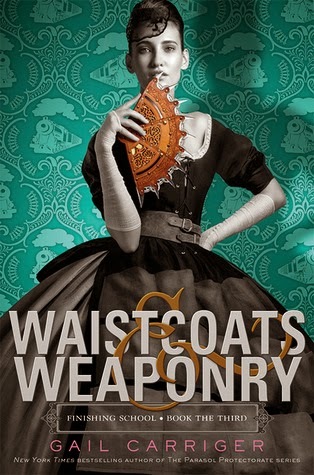 I think perhaps: Waistcoats & Weaponry. Thanks for so many choices! I'd pick A Thousand Pieces of You.Thanks! I CAN'T CHOOSE!! I've already preordered way too many of these, haha, but ummmm... I'd probably choose Suspicion, or Gates of Thread and Stone! I would probably choose In the After Light. Either Heir of Fire or Fairest! The Darkest Part of the Forest!! THIS SHATTERED WORLD!!! 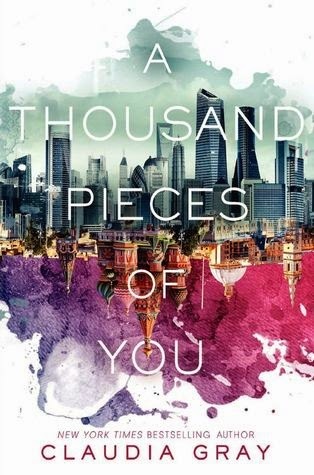 I cannot wait to get my hands on this book, but I would also love to read A Thousand Pieces of You and Salt&Storm. 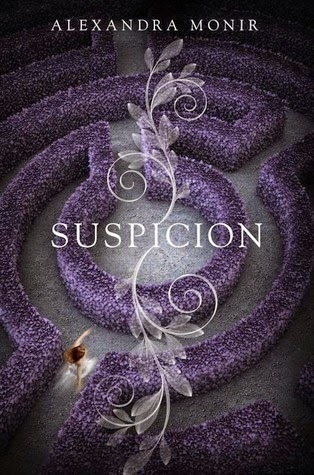 Oooooh, I keep being drawn to Suspicion, that is such a lovely shade of purple. IN THE AFERLIGHT OR LILY BLUE, BLUE LILY OR HEIR OF FIRE OR FAIREST. gosh, how do you have such good taste? Thanks for the giveaway!! Soooo many books to pick! 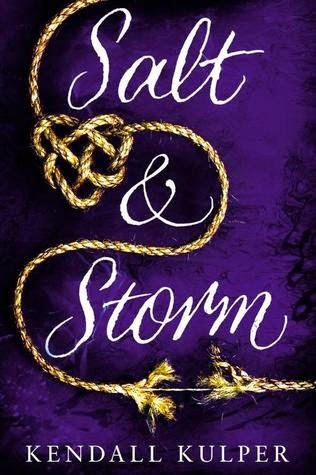 I love the Storm Sirens cover, and Gates of Thread and Stone. I think I would pick Storm Siren! Thanks for the giveaway! So many books! I can't choose! I would probably pick Fariest! Gosh, they're all gorgeous and sound amazing--maybe A Thousand Pieces of You? I think I'd choose Heir of Fire. I would love to read a thousand pieces of you. Thank you for the opportunity. 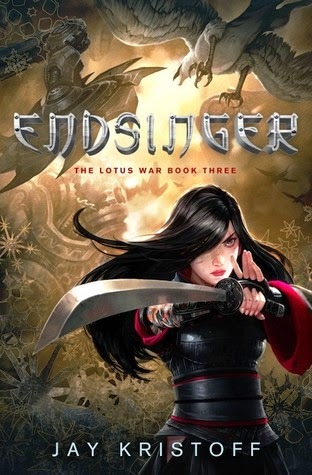 I would pick Ensnared, the covers of the series are all so beautiful. I think I'd pick Waistcoats & Weaponry. 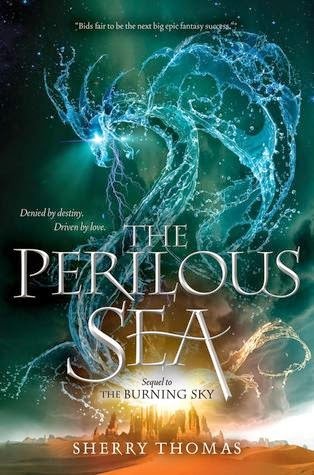 I think I would choose The Perilous Sea or the first book in the series if possible. I'd choose These Broken Stars, because I haven't read the first book :D Thanks for the giveaway! I think I would choose Gates of Thread and Stone. It looks good. Oooh so many pretty covers! Maybe Gates of Thread and Stone. Or Fairest. I would pick Fairest. 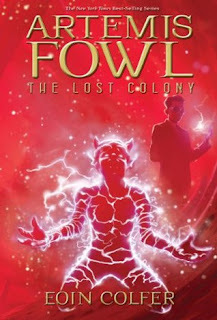 Love the series and the cover. I think I would choose Salt and Storm. Thank you for the chance to win! Hard choice! 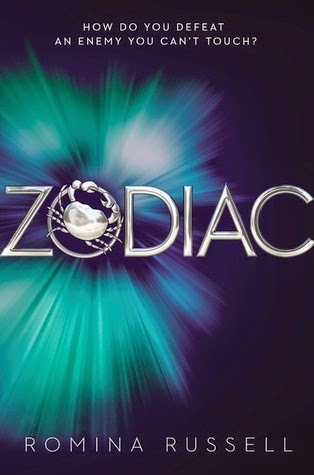 Either Zodiac, the new Maggie Stiefvater one, or Ensnared! Great giveaway! I would definitely pick Invaded. Thanks for the giveaway ! I would choose Salt and Storm. 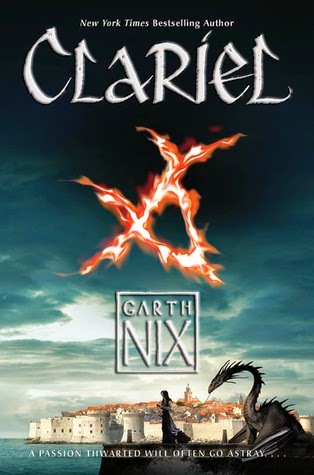 I'd choose Ensnared or Heir of Fire! Thanks! 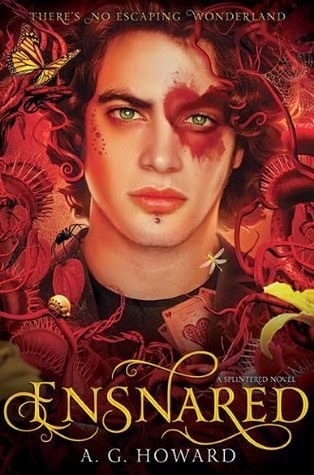 I would love to get either Fairest or Ensnared :) thanks! I would probably get A Thousand Pieces of You. 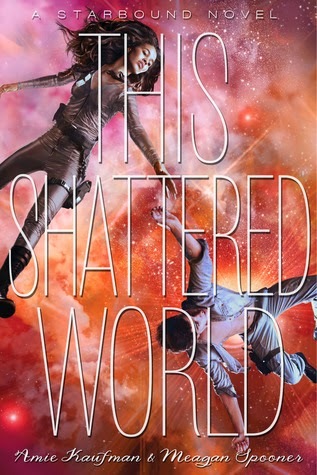 This Shattered World or Waistcoats and Weaponry. Thanks for the giveaway! 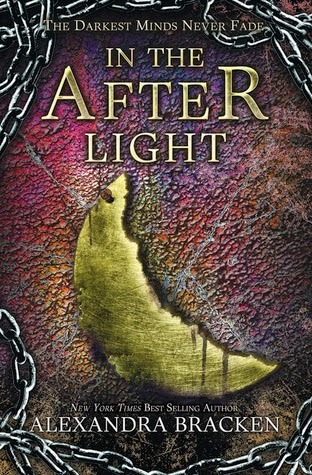 In the After Light, I can't wait to see what happens to Ruby next.